Emily Colin lives in North Carolina with her partner, their son, two reprehensible canines, and a betta fish. In her other life, she serves as associate director at DREAMS of Wilmington, a nonprofit organization that provides multidisciplinary arts programming for youth in need. 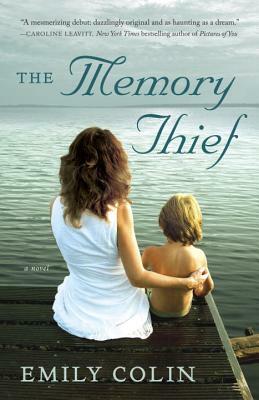 The Memory Thief is her first novel.